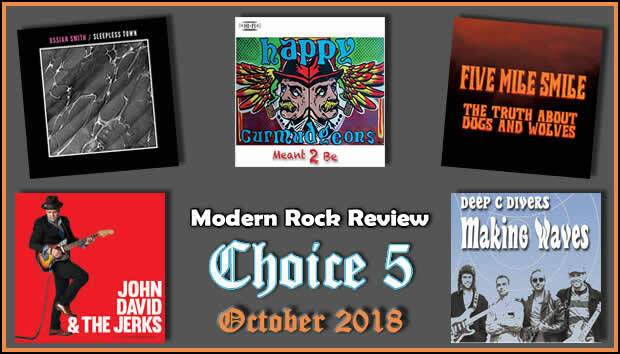 Modern Rock Review’s Choice 5 for October features a diverse set of new albums by Deep C Divers, Five Mile Smile, Happy Curmudgeons, John David and the Jerks and Ossian Smith. 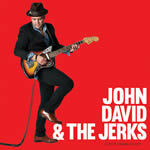 John David & Jerks are a rock group from Minneapolis with strong Americana tendencies. I Love You Means I’m Lucky ranges from outlaw country to dark folk to even some psychedelic at times with interesting, Bowie-esque vocals that give many of the songs an original vibe. 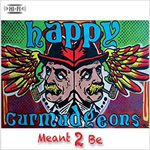 An interesting mix of different styles, Detroit’s Happy Curmudgeons compile blues, folk and classic-style rock on Meant 2 Be. Some highlights include the standout “Soulsville” along with the two strong acoustic songs “Seasons” and “Scatter Brain”. 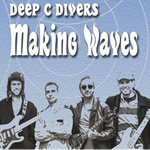 The first three songs on Making Waves (“This Flight”, “See the Light” and “Say to Me”) are very diverse with each employing a different sub genre, setting the pace for this latest album by the Boston-group based Deep C Divers. 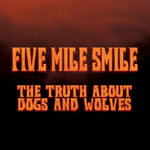 Northern Ireland’s Five Mile Smile performs music that is a cross between modern punk and classic AC/DC-style anthem rock on Truth About Dogs and Wolves. Highlights here include the excellent opener “Brawlin’ in Belfast” and sonic attitude of the rocker “Working Man”. 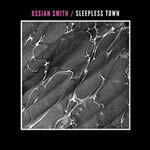 Finland’s Ossian provides pure and crisp, guitar-driven rock on this debut EP Sleepless Town. The opening track “Circus Maximus” has two verses of pure pop/rock before reaching a slightly psychedelic coda, while “Soviet Airspace” is a haunting song with a subject from a different era. See you on Monday, November 5th for the next installment of Choice 5! Modern Rock Review’s look at 5 new album releases, published on October 5, 2017.